The idea of searching for trends in order to gain a glimpse of the future has become irrelevant. The gap between the now and the future has narrowed down to being so small, that it is safe to say, the future is now. The speed of change has impacted us so, that guessing what lies around corner has been replaced by the need of actively creating and defining the future. It has been said, that we are living the times where the visionary and bold companies thrive. We here in Kuudes think, that the companies who have the curiosity and openness to explore people’s values, motives and hopes, get rewarded. Companies, who are actively willing to try to define what kind of world they and their customers want to live in. Companies, whose actions and offering reflect their customers’ values. Since already today, for people it is not any longer about buying a service or a product. It is about being a part of the change. You are reading a Kuudes Watchlist for this year and beyond. We have gathered a collection of interesting needs that we consider impactful, interesting and relevant. The Watchlist emerges from the main themes of the Informed Consumer, which is an in-depth motivation and value based study done by Kuudes since 2008. Individualism has always been a bedrock of Nordic societies, but the cracks in the welfare state are making it an even more fundamental element. Individualism used to mean equal opportunities, but today it has more egoistic meaning. We know what is best for us and dare to follow our unique path. We pursue continuous self-awareness and improvement, expecting brands to help us with this quest. We are the experts of our own lives, we follow our inner guidance. Therefore no truth is set in stone and nothing is sacred. 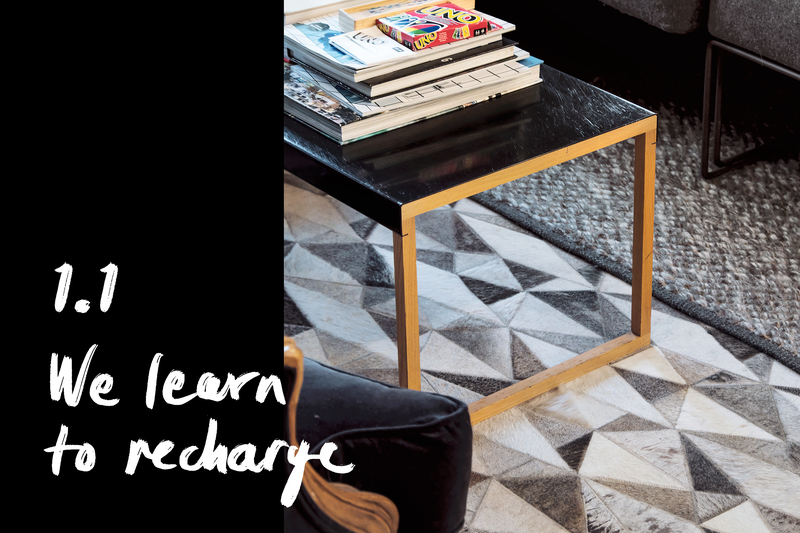 As a back lash to performance driven lifestyle, we have started to appreciate also the slow counterparts of the hectic lifestyle by embracing our need for recovering and self-purpose. Anyone can work a lot but the most successful know how to recharge. It used to be all about pumping ourselves up by intensive exercise, cleansing our diets from “bad” carbs and “bad” fats and boosting ourselves to performance. Endurance was the key. Now we make time for sleep, simplify our lives and fuel our bodies and minds with naturally rich foods. We try to eliminate the distractions which are creating short attention spans and inability to concentrate. Fear of missing out is a thing of the past, now we feel joy of missing out. Mental health issues are no longer a taboo. Our vulnerability is something to respect, not hide. The coolest startups and hippest gadgets are now about sleep. Sleep tracking rings help us to recover and Fressi gyms all over Finland offer napping lessons. But who thought that a mattress company could be cool? Casper sold 200 million worth of products last year, and it’s only a three-year-old company. Casper wants to become the Nike of sleep and make sleep a lifestyle choice. 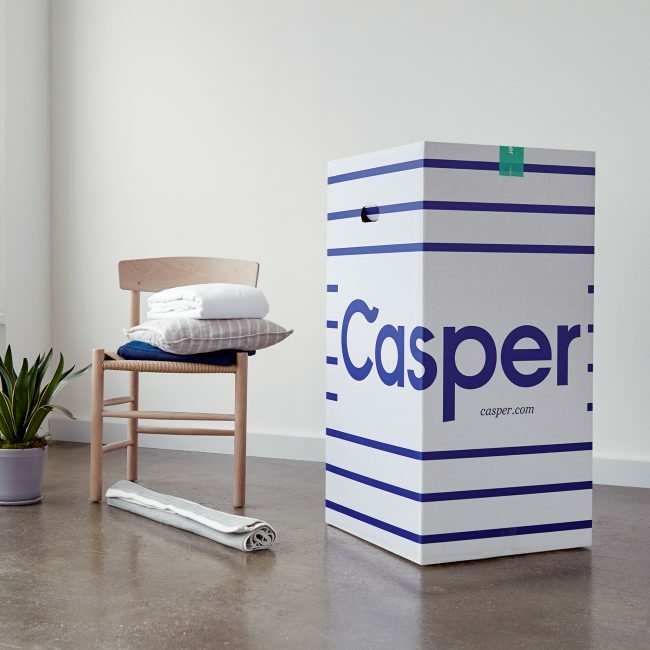 They have a great service concept and clever marketing, but their key to success is that now people really want better sleep, and consequently “better everything”as Casper puts it. We try to find sensible ways of using our smart phones without them taking over our lives. Even Apple shareholders are asking the company to protect children from addiction to their products. How we long for nothingness! 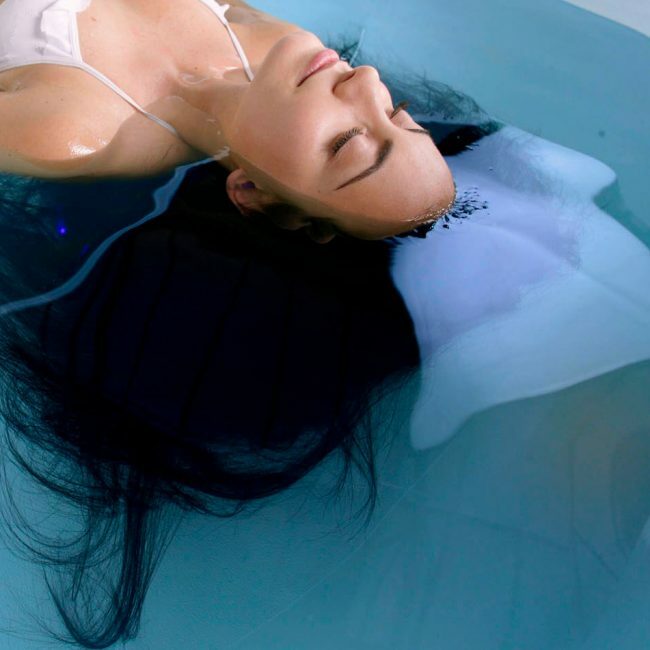 In Sweden flotation therapy baths in sensory deprivation tanks are a state-approved form of treatment and there are more than 120 float centers, such as Sparadiset, where people get to experience the luxuriously rare state of zero stimulus. In Japan doctors prescribe forest therapy as a treatment for stress. Climbing and hiking are now the coolest sports. Finnish television format Back to Nature has been sold to several countries. When silence and emptiness become values above others, the clean and cool Nordic nature becomes a resource for recharging and healing. 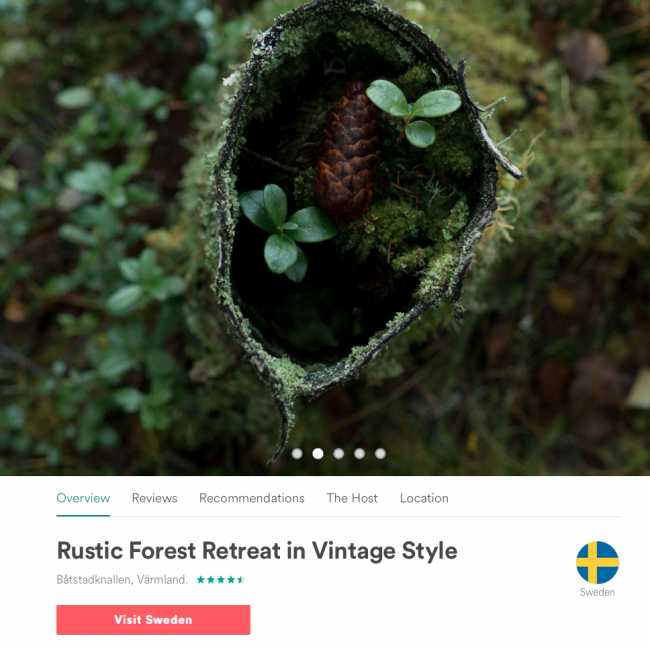 While tourism businesses develop new products for nature therapy, Sweden started by putting the whole country on Airbnb. We become increasingly aware of the effects that food has on our mind and how our gut and brain sync. 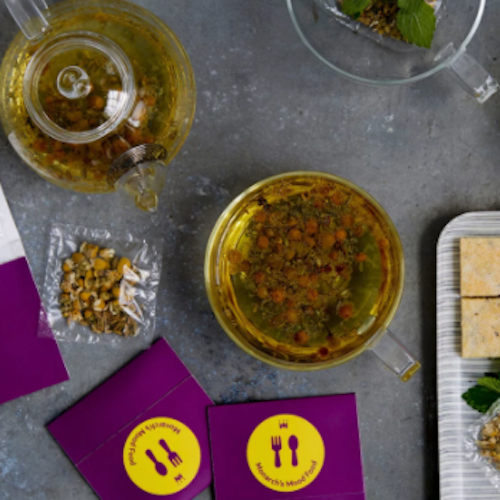 Monarch airlines has partnered with Oxford University professor Charles Spence to create Mood Food, a new in-flight meal. Ingredients, such as lavender, seaweed and green tea boost the immune system, calm the nerves, settle the stomach and fight jet lag. The meal is precisely timed to battle the stresses of travel. And since it is mood food, it is not puritan but offers pleasures for the mind, such as echinacea and liquorice ice-cream. Information is more accessible than ever, thanks to internet and social media. This may sound idealistic, but many are having mixed feelings about it. Rather than making rational and information based choices, we are feeling overloaded and confused. All contradictory information is making it hard to know what and who to trust. Is it better for the environment to eat organic food? Is it safe to share my personal information with companies? In this post-truth era, it’s easy to find information that is supporting our own opinion. Information asymmetry is making us suspicious and reserved. Uncertainty and lack of transparency are making us to question traditional authority and even scientific evidence. 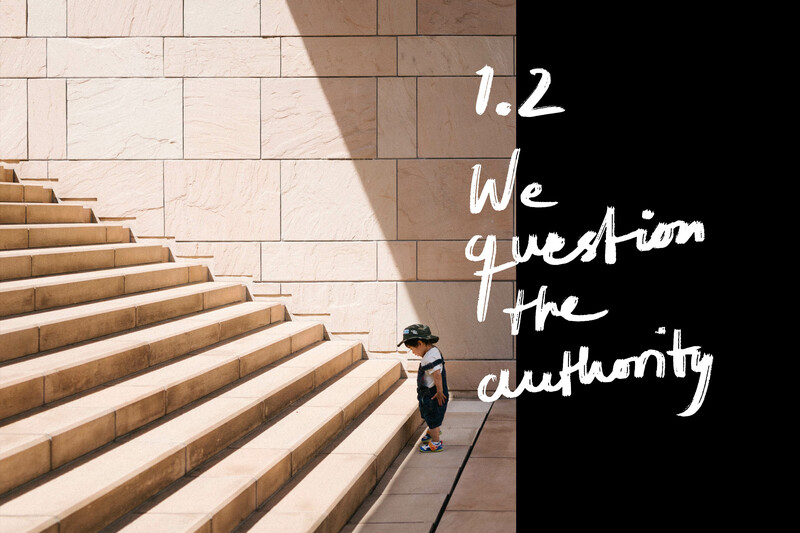 Today authority is distributed from institutions and organizations to peers, opinion leaders and social media influencers. New platforms are supporting peer-to-peer collaboration and are creating ways of sharing experiences and knowledge among like-minded people. We are also leaning on our own individual experience and intuition more than ever. Everyone can be expert, which might be leading to the death of expertise as we know it now. The increasing use of platforms as a business model is shaking the conventional roles of employees and employers. Some say that the world is becoming more entrepreneurial as business tools are available to everyone for little or no cost. Digital tools are also helping people to connect their traditional skills to people who need them. 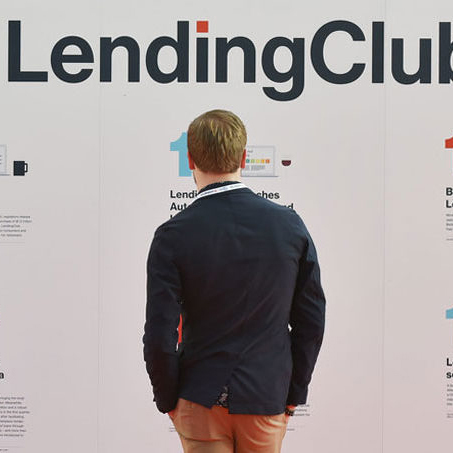 LendingClub almost turns you into a banker, allowing you to invest and give loans to others. This development is blurring the gap between professionals and amateurs. Even though information might be accessible it is not always informative. For example most of the information labels are filled with difficult words that really say nothing to us. If shampoo is filled with carbomere, who knows what it really means? 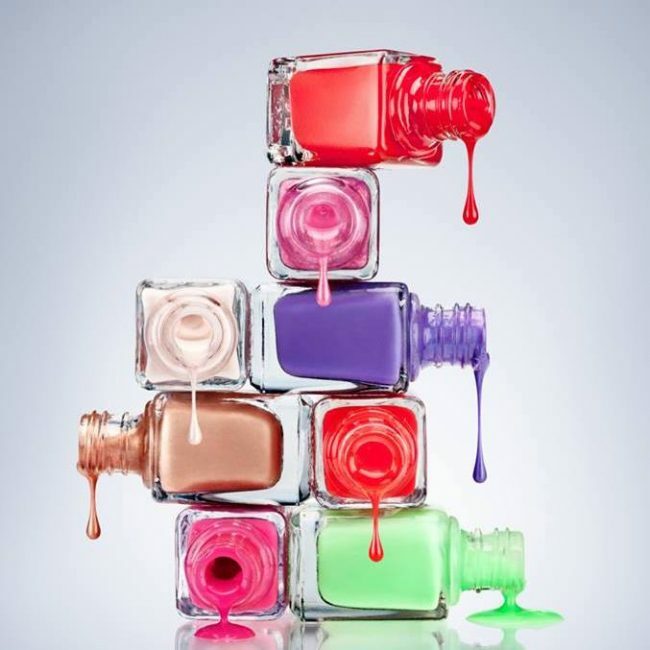 CosmEthics is answering to this need and helping consumers make safe and sustainable product choices by revealing the real content of our daily cosmetics. People have always had a dream of being the absolute best version of themselves. Today we are using modern science and personalized medicine to make ourselves healthier, more productive and happier. 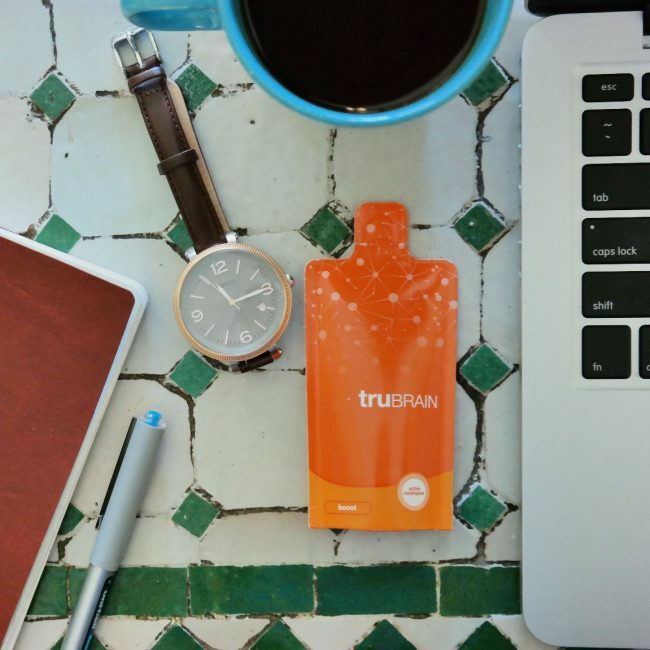 For example, truBRAIN is helping us to boost our mental endurance and Bulletproof Coffee is increasing our energy levels and cognitive function. Who needs traditional doctors anymore? We don’t trust official dietary guidelines anymore. We want food to support our personal lifestyle and have started to believe that food suitable for others, might not be suitable for us. 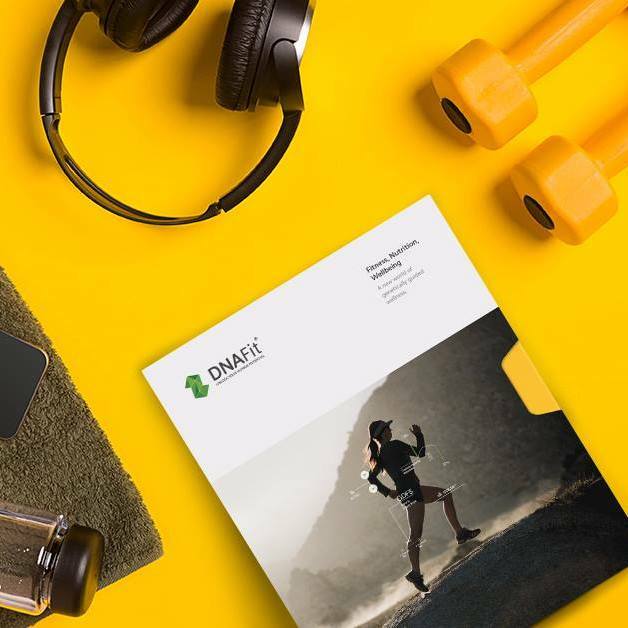 Companies like Habit and DNAfit are helping us find out what foods are uniquely good for us and creating personalized nutrition plans by testing our DNA and metabolism. In secular Nordic countries consumption is the main way to follow and change norms. However, for a growing number of consumers, mindless consumption is causing a hangover rather than pleasure. Still we are forced to consume. That is why we are increasingly seeking for solutions that support our values and create meaning in our lives. When we live according to our values, we feel grounded and influential. Our connection with the world of things is evolving. As plastic invades our seas and clutter our homes, buying and owning another thing has changed from being an enabler of a better life to being a burden. Rather than possessing we are now seeking for a meaning. As we have learned to use brands as tools for building and expressing our identities, we are expecting them to evolve with us. For companies, this means operating not only on the levels of functional and emotional value propositions but also on the level of action value. It means, they need to be tightly grounded in the socio-cultural life where we – their customers are living in. For the past years, we have increasingly started to focus on consuming experiences. To add some complexity, we now want to buy into a value system and concrete action plan that reflects our world view. We want the companies’ supply chains to be transparent by default, and we don’t tolerate green-, rainbow or metoo -washed brands. Brands have become tools to build a better planet. Many consumers are trying to cut down their consumption level, but what business opportunities could anti-consumerism possibly provide? Volvo advices in its recent ad campaign not to buy your next car. 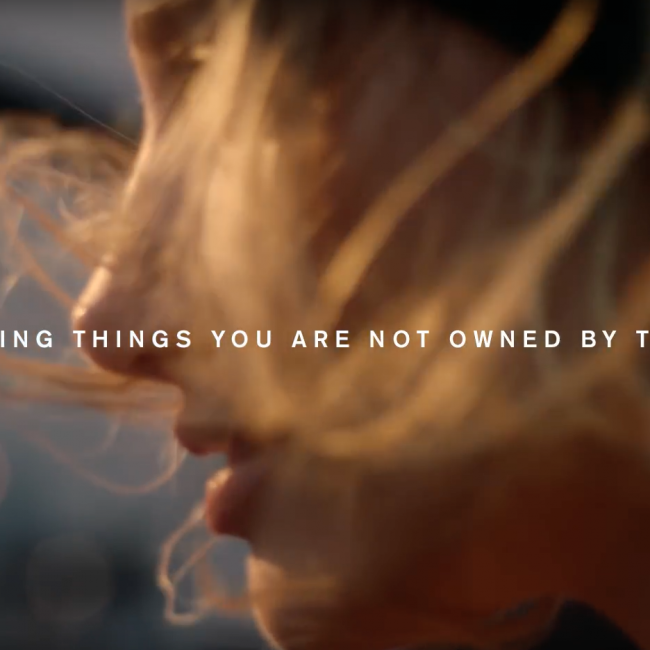 With its message “by not owning your things you are not owned by your things” we are talking about a major shift not just in marketing, but in the business model, too. Brands that are transparent in their way of measuring their impact appeal to us with their honest communication. By openly improving their performance and not hiding the flaws, they are creating a mindset that is both realistic and hopeful. A real antidote for anything – washing. Thankyou is a social enterprise that commits 100% of their profit to end global poverty. 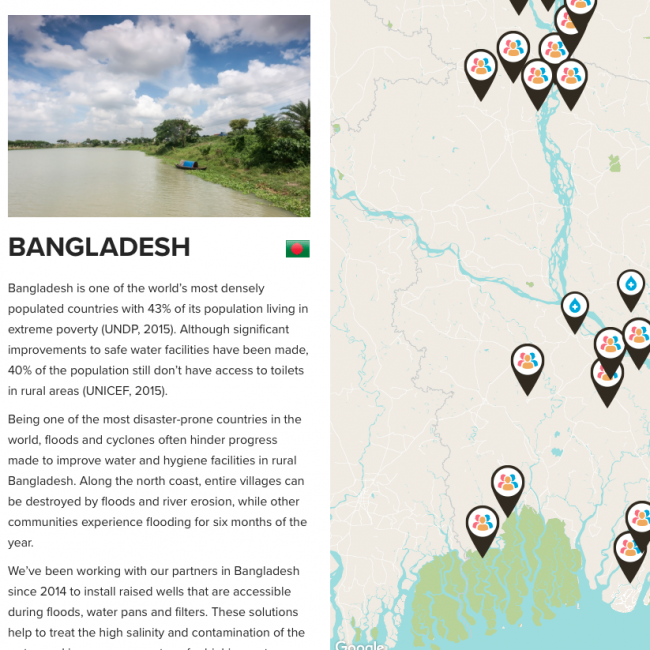 The company started with a water bottle and an aim at solving the world water crisis. And it’s not just vague promises: their intelligent tracking tool enables the consumer to see exactly how the money from each purchase changes lives. We start to be painfully aware of the health risks of plastics. Oceans are brimming with plastic waste, they accumulate in the food chain and end up on our plates. Our homes are filled with plastics too, and we start to wonder what effects this has on the products we eat, drink and apply on our skin, or even in the air we breathe. That is why innovative alternatives for plastic are now being looked for more actively than ever. 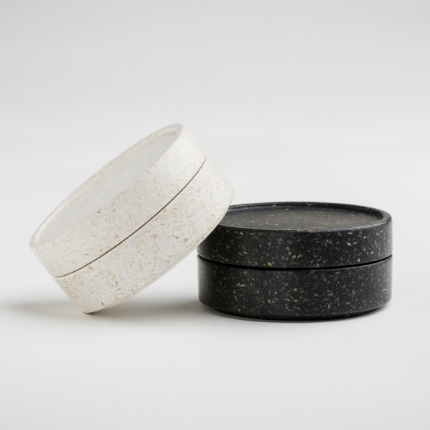 Companies like Sulapac, Pactic and Etee are answering this need and creating biodegradable packaging solutions from renewable and sustainable raw materials. Speaking about being realistic, we are coming to an understanding of what it means to be running out of planet’s resources. 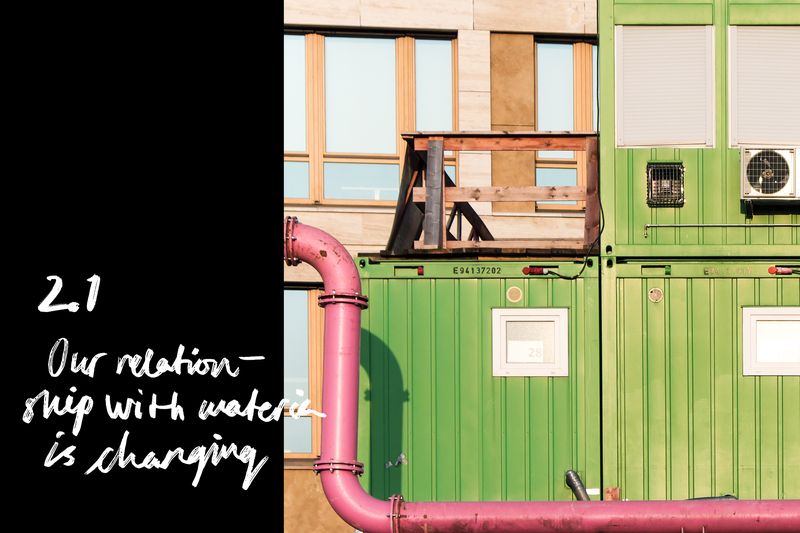 Circular economy is changing the way we plan, design and build. The key is to re-think: are we creating waste or enabling a lifecycle? Philips switched from selling lighting as equipment to selling lighting as service already in 2012. 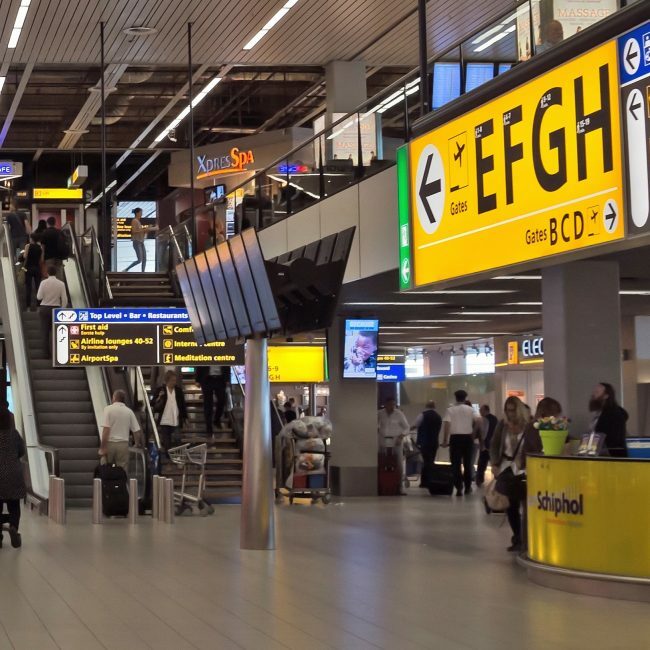 Schiphol airport doesn’t buy light bulbs, they buy light, and Philips retains ownership of their product, offering maintenance and recycling as part of their service. The model has proven to be a commercial success and it could answer to Philips’ goal to keep the company relevant and in business for another 100 years. In the times of poor predictability and butterfly effects we are feeling increased pressure to take action in our daily lives. Instead of standing back and waiting for governments or companies to act, we take matters into our own hands. We are seeing children in Portugal sueing governments on the global warming and students in Finland creating an app to reduce school lunch waste. Clever companies understand the logic of the cultural trickle-down and pay attention to emerging behavioural changes. 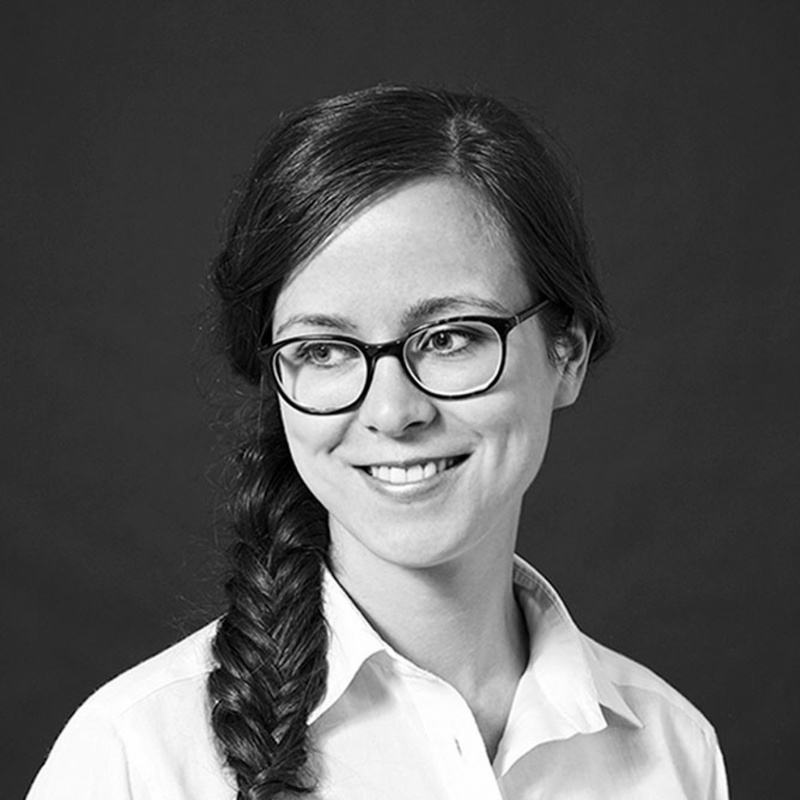 A mutual benefit for the consumers and companies can be found when a product or a service enables and facilitates a new behaviour pattern, from vegan food to female empowerment. Consumer activism is changing from boycotting to buycotting. Something niche can become mainstream when a company makes it accessible and understandable for bigger audiences. Answering a true need pays off. Brands are now expected to help us become an activist on our little bubbles and take part. Since after all, we are looking for brands to match and represent the good in us: the willingness and ability to change. Consumers are expecting brands to show concern not just for profits but for the communities they serve and the world we live in. Fashion brand Monki is showing concern and has launched a collaboration with Lunette and The Cup Foundation aiming at ending period stigma. 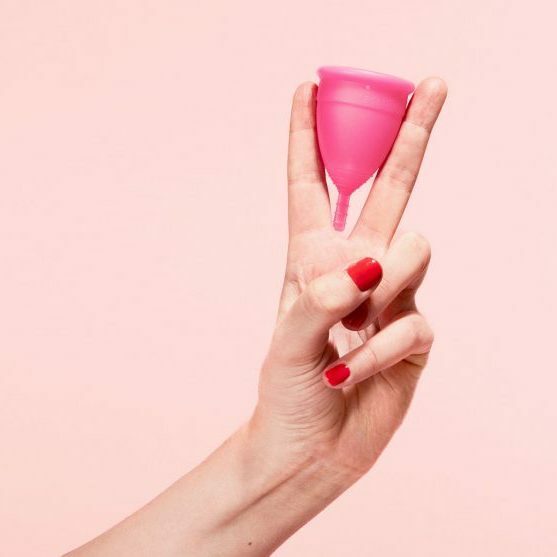 The goal is twofold: to increase use of menstrual cups as ecological alternative for pads and tampons and to provide young women in Kenya access to menstrual care and education. During the last years, different gender identities have become visible in the media and ways of expressing gender are more diverse than ever. Today gender neutrality is a value and big fashion brands are answering to this need. 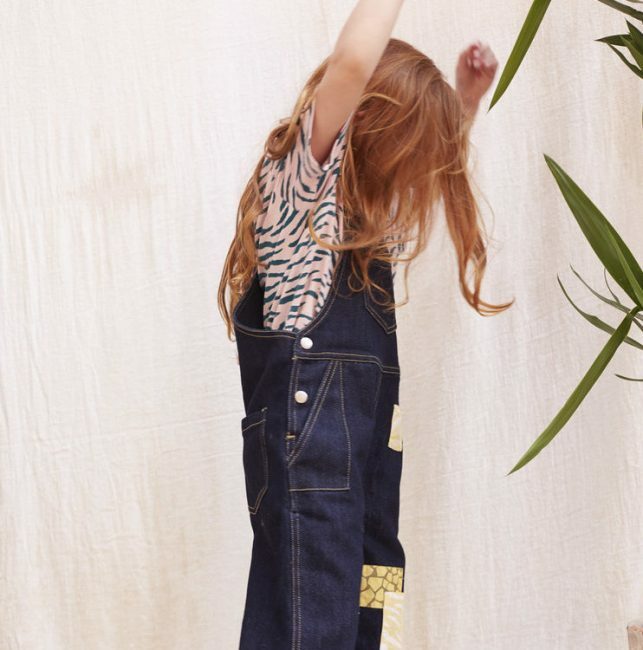 Fashion brands like River Island, Mango and Wildkind Kids are creating gender-neutral clothing lines for children and “allowing kids just to be kids without the pressure of gender stereotypes”. Europeans are shocked about their governments’ treatment of refugees. People try to take action. Facebook groups like Refugee Hospitality Club fill with people wanting to shelter refugees, help with asylum processes or shout out for human rights. Sportswear brand Under Armour shows solidarity by teaming up with the 19 years old Syrian refugee and Olympic swimmer Yusra Mardini. Large food companies and retailers are introducing new plant-based products to the market one after another. 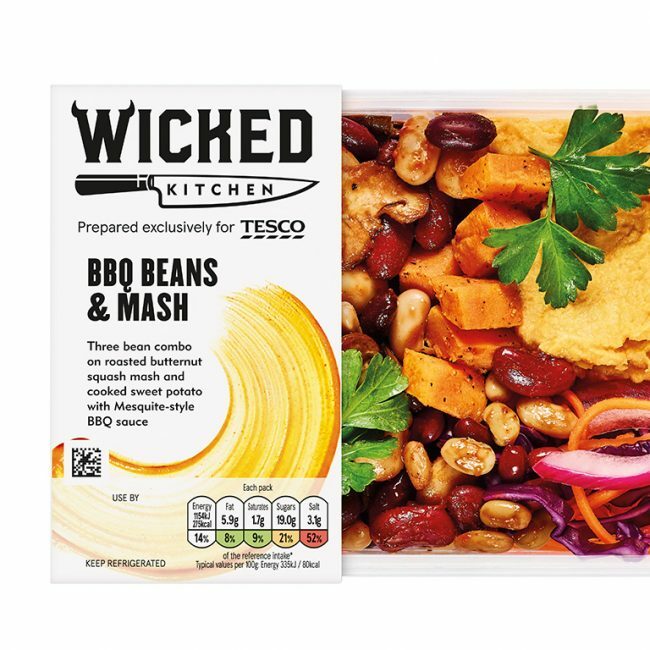 In the beginning of 2018 Tesco, one of the largest retailers in the world, launched a new line of vegan products. Even Finland’s biggest dairy company Valio introduced their own plant-based product range. These companies strongly believe in the consumer demand and profitability of sustainable plant-based foods and are creating a change in the way we perceive vegan diet. Fast change is natural to Nordic countries. We have quickly shifted from tight communities to an extremely individualistic culture, and we embrace innovation and new technologies that inevitably turn our lives upside down. To survive, we look for security around us. We love repeated routines, nostalgia and look for permanence where we can. We cherish products that last long and brands that keep their promises, year after year. We want to make cautious choices and even aim for austerity. 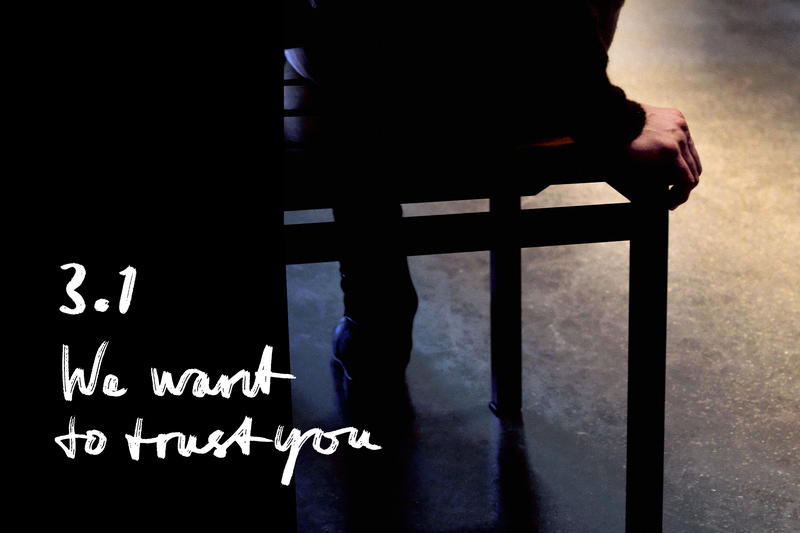 Trust is invaluable. Earlier we would only trust the immediate circle of people around us. Now even some of the Facebook groups we belong to feel like trustworthy networks of like-minded people. We have the faith to purchase things from other members without any guarantees. 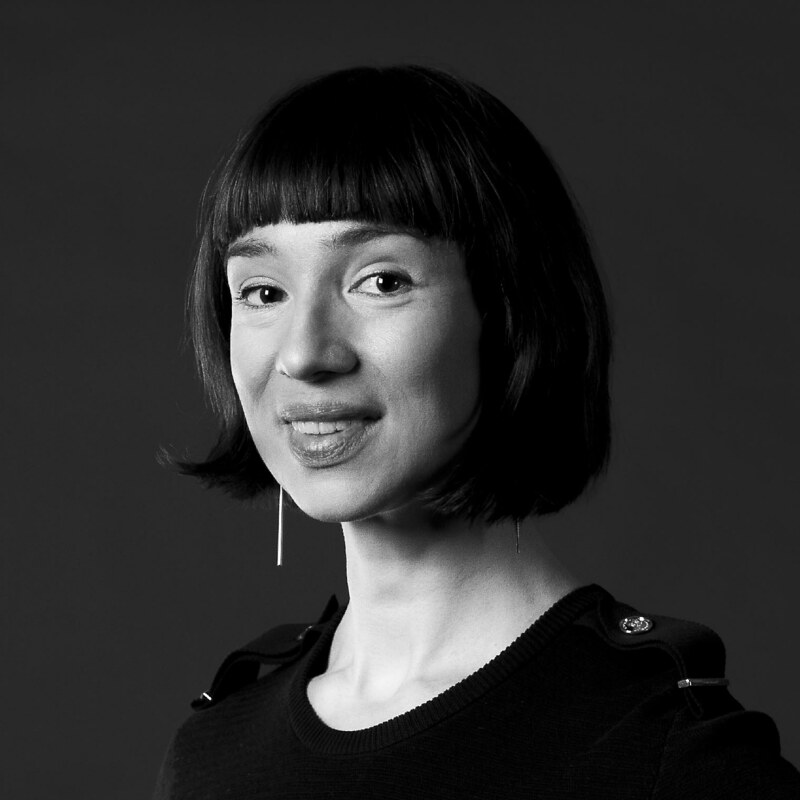 And we want to be worthy of that trust .We have to be trustworthy to be able to take part in the trade of objects and services that happen people-to-people. At the same time we look at companies, and they don’t play by the same rules. Their products break after a few months of use. They have such complex supply chains that they don’t know where some ingredients in their products come from. Their workers are not paid a living wage. You would have been kicked out of the Facebook group if you did this! Insurance companies can definitely not be trusted. 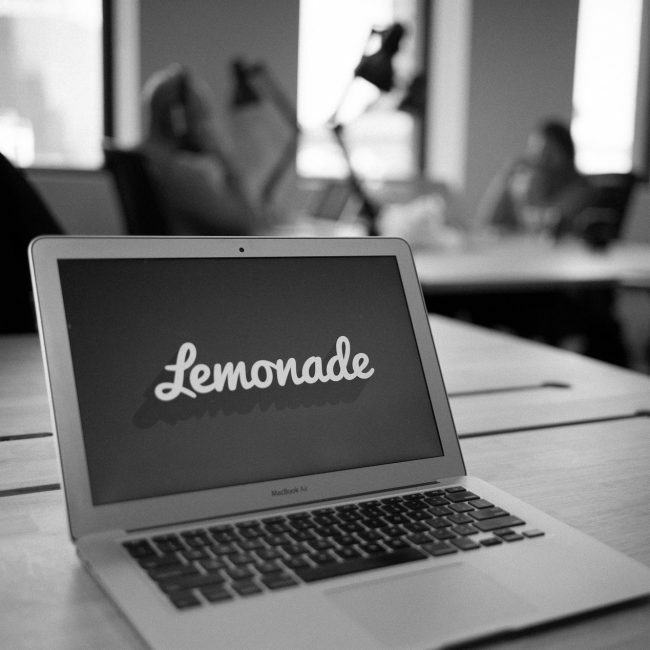 But Lemonade insurance earns our trust because of their transparent pricing. They have flat prices, guaranteed compensations, and the rest will go to charity. The trust is mutual – you know they will pay out and they know you don’t want to inflate your claims because that would only mean less money for good causes. 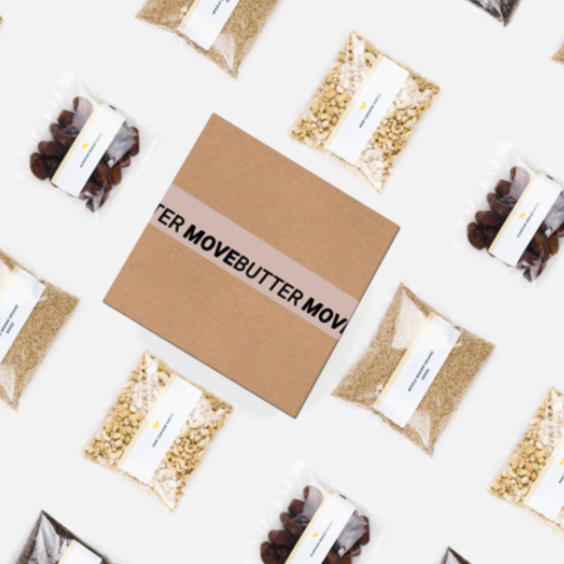 Movebutter promises to end the dangerously complex supply chains in food industry. They know where their food comes from. And you know where your money goes! Normally only 15 % of the retail price of the food goes to the producer. Movebutter pays 4 times more. 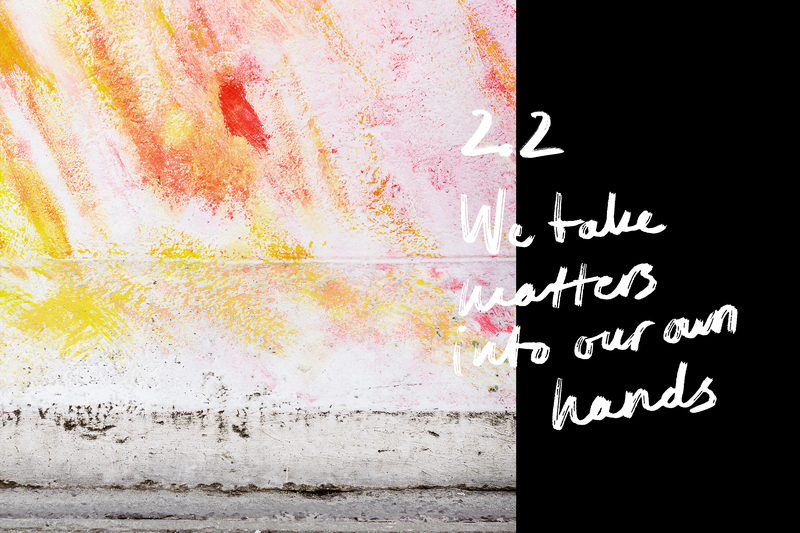 Locally made means trustworthy, it means jobs for the community, and it means sustainability. Just when we thought that all production was moving overseas, technologies such as 3D printing and vertical farming are changing it all. It becomes possible to produce food all-year round, efficiently and sustainably even in the north. 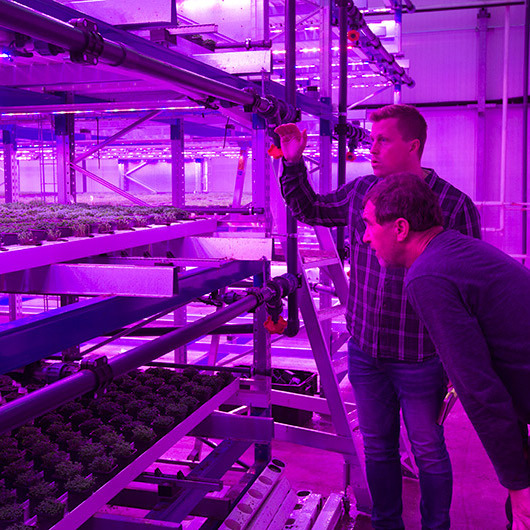 Robbes Lilla Trädgård and Japanese Fujitsu have built Europe’s biggest vertical farm in Lindkoski. 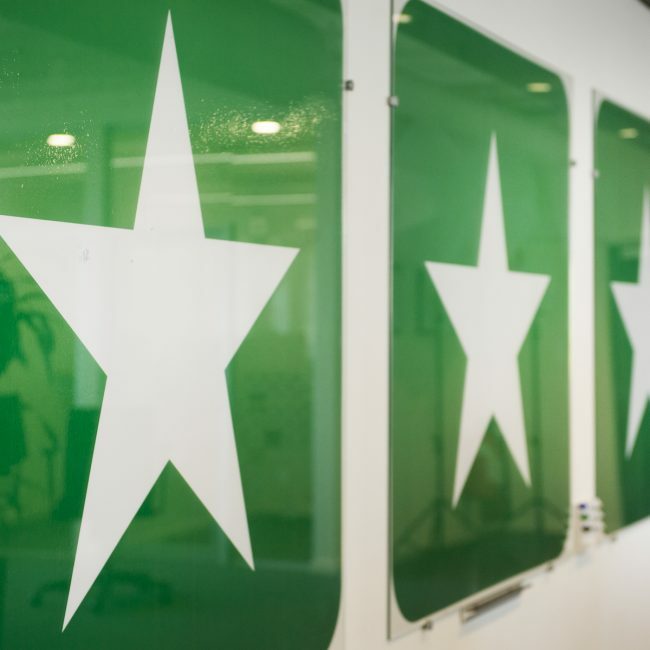 Trustpilot helps companies to earn our trust by building on the experiences of others. 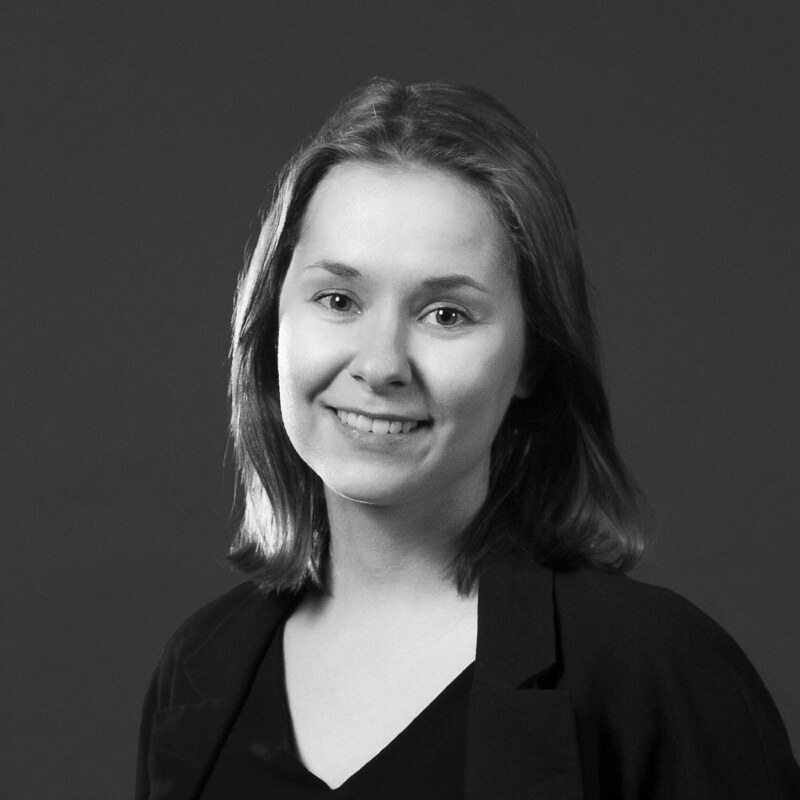 As long as businesses still function in very opaque ways, these services are invaluable. But will blockchain create a completely new era of transparency? While we embrace change and development, a growing number of us feels left behind and detached. This is a dangerous development. According to our study people’s views and values have polarized in just a couple of years and left many of us feeling hopeless of our chances to influence things. 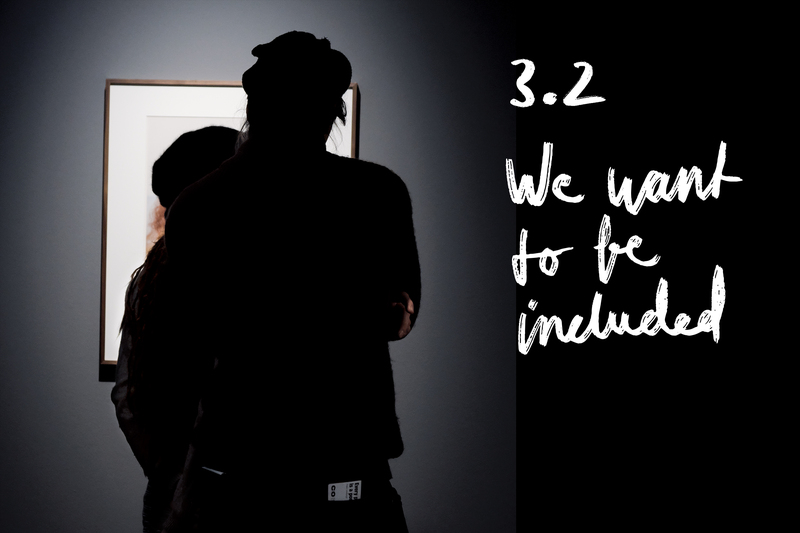 Inclusiveness can mean wheel-chair accessible stores, easy-to-use apps, body-positive fashion, and restaurants that employ people with special needs. But it also means offering choices that are affordable. All the talk about responsible consumption can pull us apart even more, when many can’t even consider such luxuries. We have seen the emergence of products and services that are cheap without shame. And now we see new concepts that are cheap without being unsustainable. The growing awareness of waste and the new innovations to tackle this issue make smart cheap shopping cool, and new sustainable options available for all. Buying less has always been ecological, but now we can buy cheap and green. Many new platforms make it possible to fight food waste – and at the same time save on your food budget. 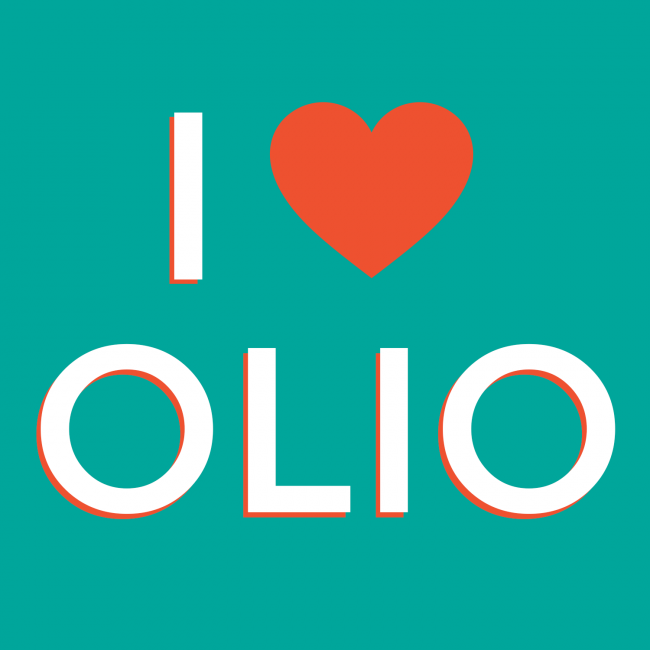 Olio is an app for exchanging food surplus with neighbors and businesses. 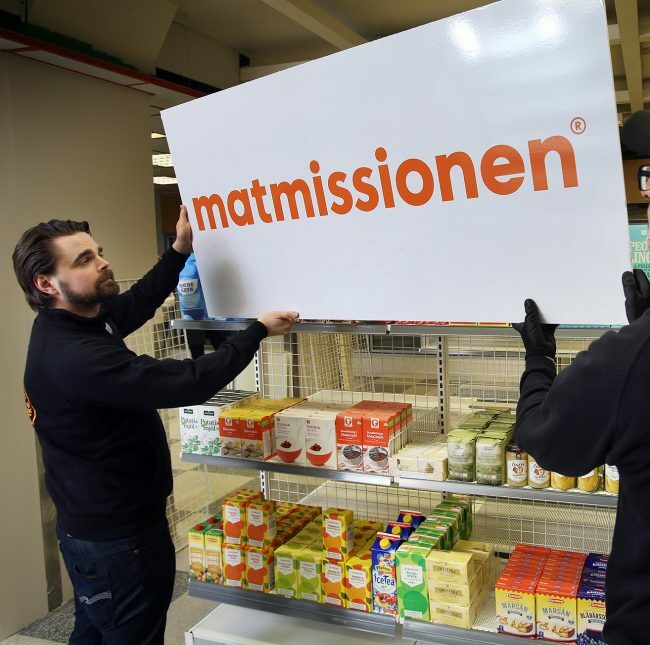 Matmission is a social supermarket that aims at reducing food waste, employs people who need special support and offers affordable food. There’s no stigma because everyone can shop at the store – but those with lowest income get a special membership and lower prices. The fashion industry burns mountains of garments every year just because they haven’t been sold on time and are out of season. 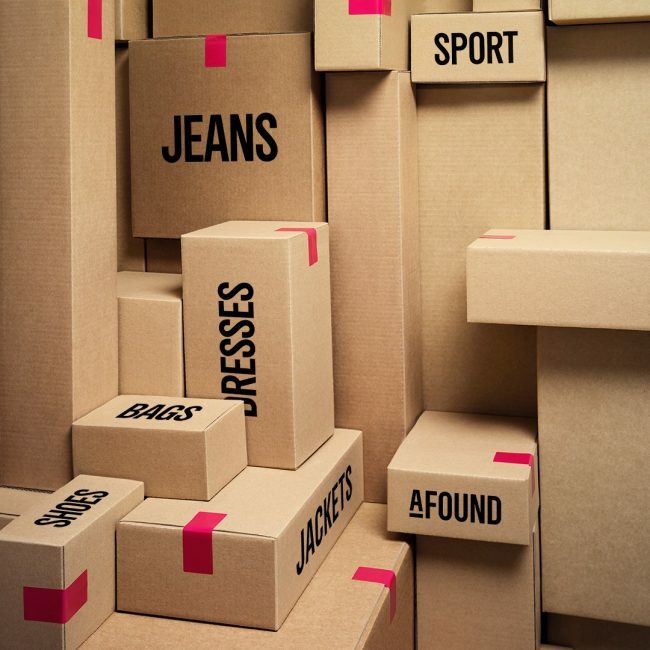 We are curious to see what Afound by H&M group is all about. They will open a store in center of Stockholm later this year, and promise to sell off-priced, seasonless carefully selected surplus fashion. 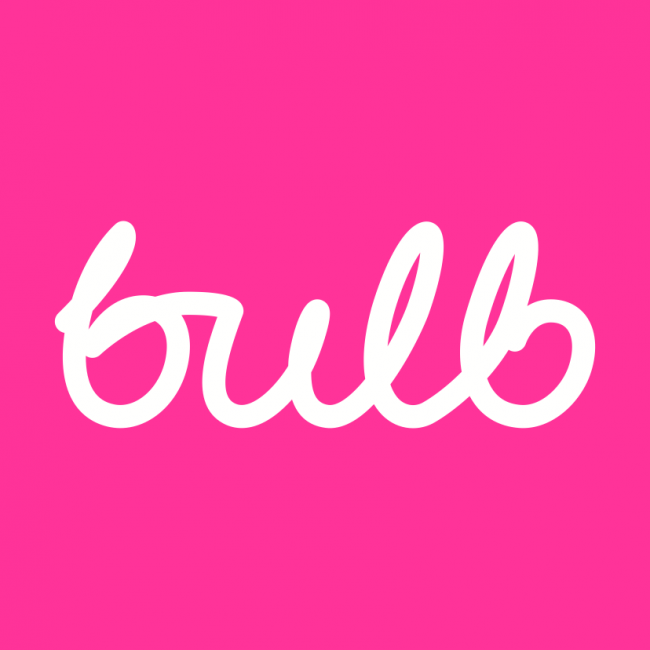 Energy company Bulb uses efficient tech and has lower margins and makes it possible to offer green energy even cheaper than their non-green competitors. Green choices shouldn’t be an unaffordable luxury! What this means to your business? What happens next? What future needs do these trends create in your business tomorrow? What is the change that your customers want you to help them make? Do reflect, agree or disagree and comment. And while doing so, do have a look into the interesting world of the Informed Consumer, or be in touch with our team to uncover the implications of these trends for your target groups. Benchmark photos by courtesy of the brands.